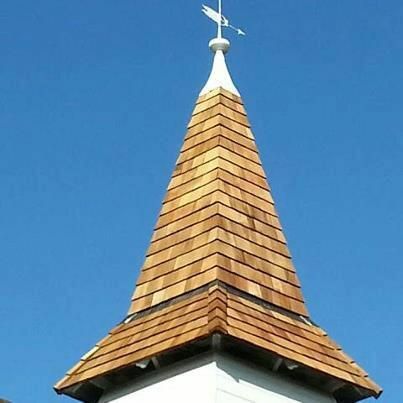 At Paul Cox Roofing and Building Services, our team is made up of both traditional builders and roofers. We are a local family run business, based in Ramsgate, Thanet and have been established since 1988. 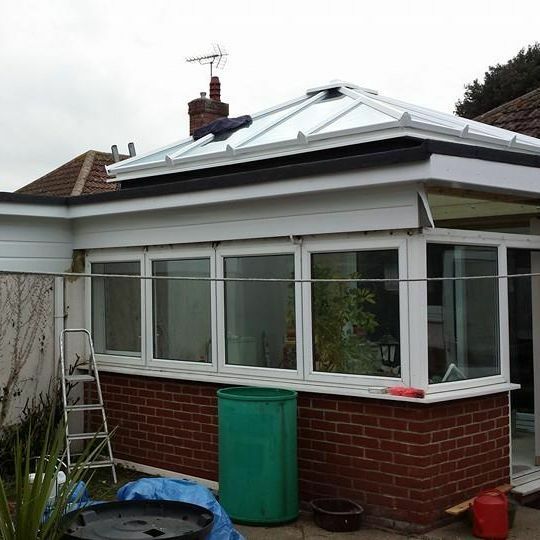 Most of our work is from customer recommendations and from other builders. 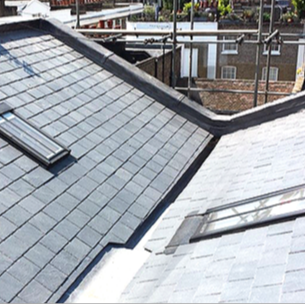 We offer all aspects of roofing from small repairs to a complete new roof. 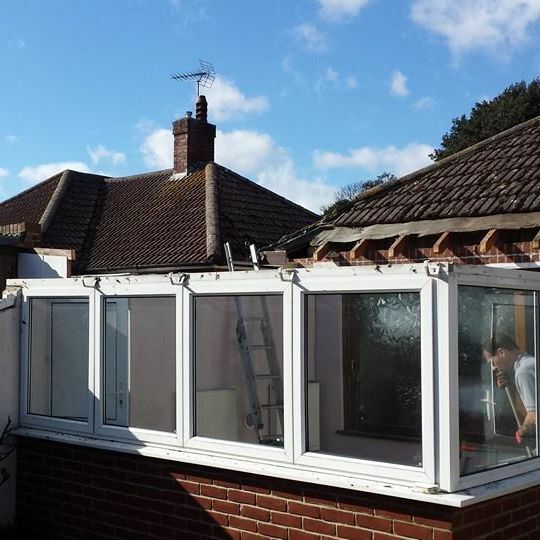 All our new work is fully guaranteed and we are fully insured.